Logical. Proven. Life-changing. These words equally describe successful health & wellness programs and continuous improvement programs. But do these programs really work in changing behaviors? Professors David Asch and Shreya Kangovi asked this question, and discuss their findings from their paper Behavioral Phenotyping in Health Promotion Embracing or Avoiding Failure, summarized in an article Why Wellness Programs Don’t Work So Well. Research reveals that wellness programs are fundamentally flawed when they assume that everyone needs the same amount of help and that people act rationally on the information they get. We can learn about the health of continuous improvement programs from this research. One thing corporate wellness and continuous improvement programs have in common is that no matter how logical and proven, some people don’t engage with them. The researchers asked themselves, “who are these individuals and what might be happening here?” Sometimes continuous improvement leaders dismiss these people as CAVE dwellers (citizens against virtually everything), blaming the very people the programs are meant to help. It turns out that painting people who don’t adopt good ideas with a broad brush is at the root of an improvement program’s failure. 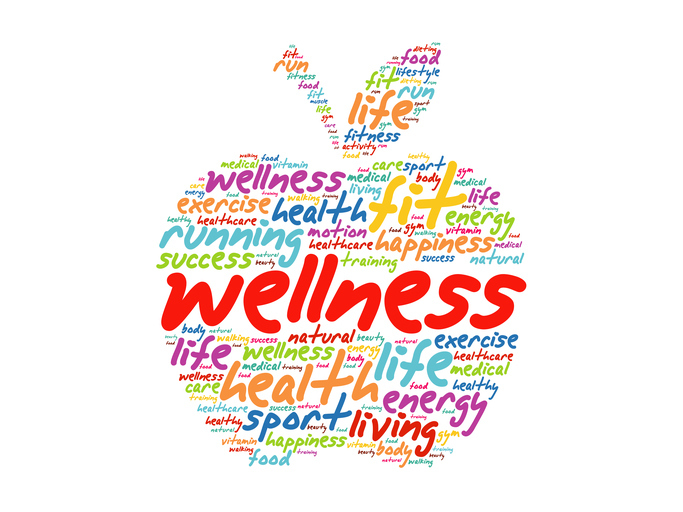 Education and training are often the first steps in any wellness or improvement program. But simply giving people good information on which to base rational decisions is not enough. We may learn that eating less cake and walking more will improve wellness. Some people are motivated by this feedback. They respond rationally, trying to improve. Others are discouraged by feedback and knowledge that their way of doing things is wrong. The first step may seem too hard. Feedback showing slow progress may demotivate. 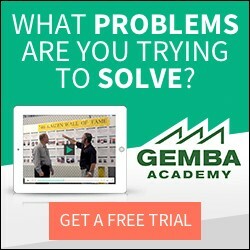 The professors observe that it is critical to help people cope with failures and setbacks, because these are an inevitable part of a long-term process to get better. This is true of bth wellness and continuous improvement. The professors offer two specific ways of helping people deal with setbacks. The first is positive affect indication. This involves telling people what they are doing well and reminding them that failure does not mean they are bad people. The second is attribution retraining, or teaching people to see failures as controllable rather than beyond their control, by breaking down causes of failure into these specific things that can do something about. These are both basic elements of continuous improvement, and also of coaching continuous improvement. 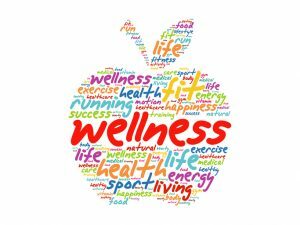 Another failure factor of wellness programs is expecting one-size-fits-all approaches to work, then blaming people who fail to engaged fully with an ill-fitting or ill-designed education and improvement programs. The designers of these programs of course do not think of them as ill-fitting. Wellness programs are proven, good for you, logical, and rational. Expect that people are not rational. People respond to good information and sensible ideas in irrational, if predictable, ways. The professors wonder, “What if we were a little bit kinder and gentler to those folks and didn’t blame them? I think we could get better results across the board.” No doubt. An interesting research finding from wellness that may have parallels in continuous improvement is that these programs being proven, effective and clearly “good ideas”, can keep leaders from taking a critical look at why they don’t work for a large number of people. Often the results are from a small number of people who are self-starting and motivated, ahead of the curve, or from the easy pickings of low-hanging fruit. A close examination of what’s actually happening in the program can reveal that it is doing very little for the majority of people who are struggling to engage. Getting people to adopt good ideas, whether a wellness programs, continuous improvement or other behavior change, requires both a healthy respect for the humanity of the individual as well as a willingness to examine and improve the program itself.